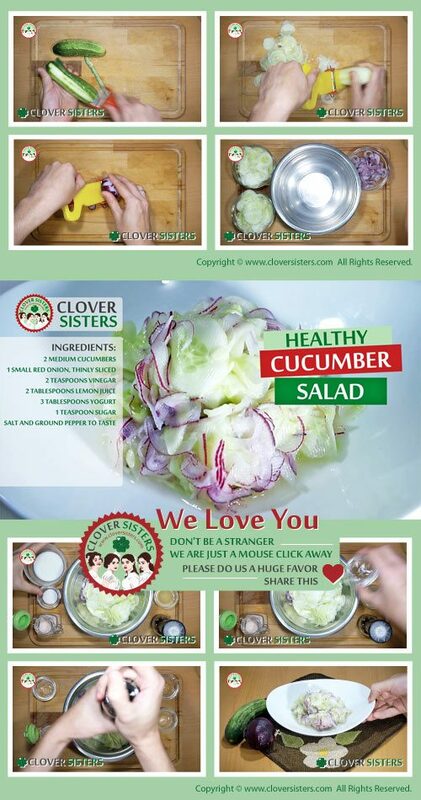 This is a simple low in calorie count salad with fresh flavor of crunchy cucumbers. This healthy salad is very refreshing on hot summer days. 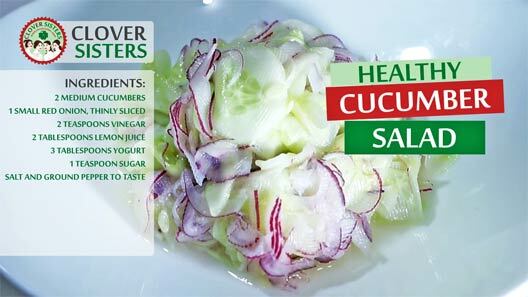 In a medium bowl mix cucumbers and onions together with vinegar, lemon juice, yogurt, salt and pepper to taste. Close the bowl and give a shake. Chill until ready to serve.